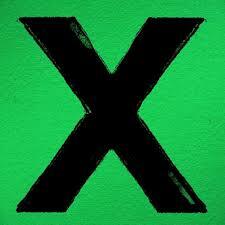 Okay, so one of my favorite artists, Ed Sheeran, just came out with his 2nd album yesterday!! I have been so excited about this for a veryyy long time so needless to say I was absolutely thrilled when I woke up and saw that the album was in my I-tunes! (I pre-ordered the album a few weeks ago). Monday night I found myself on my bed with free time so I reviewed the album and every song for you guys today. Plus, I looked up the meanings/inspiration behind each song. 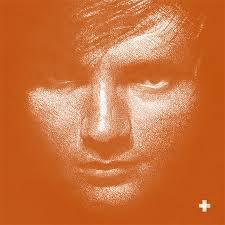 If you are not an Ed Sheeran fan, I seriously suggest you check this album out. He is so talented. It is pronounced “multiply” for those of you who are a little curious. Enjoy!! 1. One: I love this song b/c I am a sucker for Ed’s slow songs and this one is so beautiful. It’s clearly about how he thinks someone is The One and he is hoping she feels the same. 2. 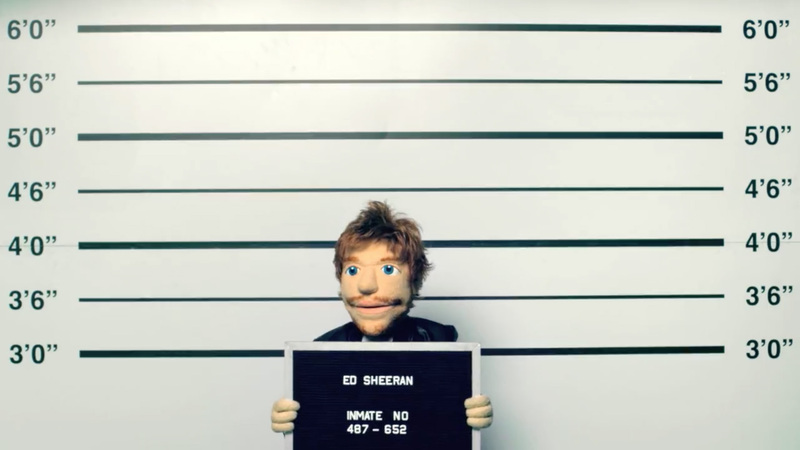 I’m A Mess: This song is a little more fast paced and really shows off Ed’s vocal range. The song reminds me of someone desperately trying to apologize to a girl for making a mess out of a situation. 3. Sing: Even if you don’t know Ed Sheeran well, you’ve probably heard this song all over the radio. It has such a pop vibe. It was Ed’s 1st single on the album and he also co-wrote it with Pharell. It’s about a boy who is falling for a girl. Watch the music video here. It is so funny. 5. Nina: This song is pretty cute but sad. He is singing to a girl named Nina. Clearly, things didn’t work out between them but for a while they had something cute. He also describes how he chose his job over everything and left her behind. 6. Photograph: I really like this song. It is kind of bittersweet. It is about a love that is fading but the good times remain in photographs. Through the photographs, he sees only the good and and is trying to make the love last. 7. Bloodstream: I am reallllly into this song. From the lyrics, I could determine that this song is about Ed getting really drunk and trying to forget about a girl who hurt him. I love the beginning of this song when Ed hums. 8. Tenerife Sea: This is probably my favorite on the album. I saw Ed in concert last fall and he played it for us then. 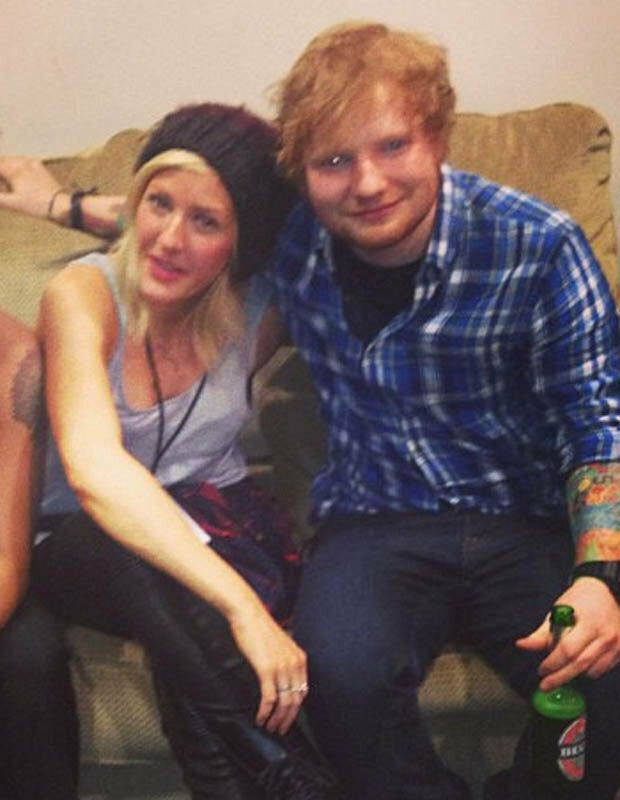 Rumor has it that this song is also about Ellie Goulding and how he is kinda in love with her. Regardless of who it is really about, it so lovely. In general, it reminds me of Bon Iver’s music. x9. Runaway: This song is super different and pretty fast paced but very unique. 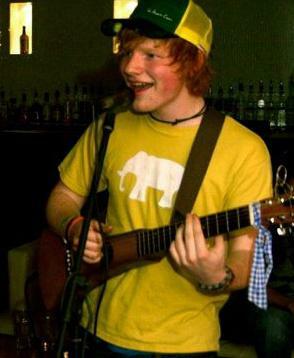 It’s about how Ed is running away from home, which he actually did fairly young to pursue his music career. 10. The Man: Ed is finally rapping! 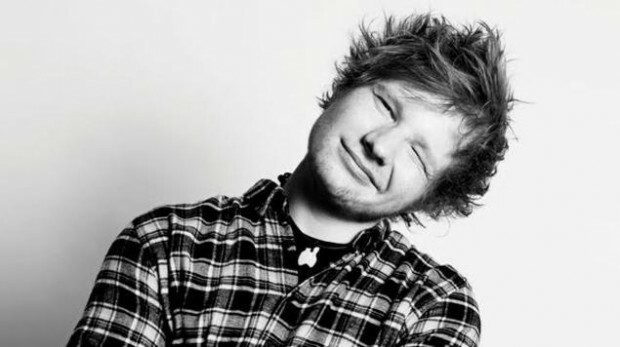 Although it takes about 25 listens to learn the lyrics, once you do, you’ll realize what a lyrical genius Ed actually is. This song is about a girl vs. his career. 11. Thinking Out Loud: This one is so good! It is more of a folk ballad but it is about love and is pretty adorable. It sounds like it would be someone’s future wedding song. 13: Take It Back: Another rap! This song is legitimately so fast I can barely keep up w/ Ed. It’s about how Ed was living on the streets when he first started out but now he’s grown/risen to fame. It is kinda similar to You Need Me Man, I Don’t Need You. 14. Shirtsleeves: This song is different than anything Ed’s done thus far. 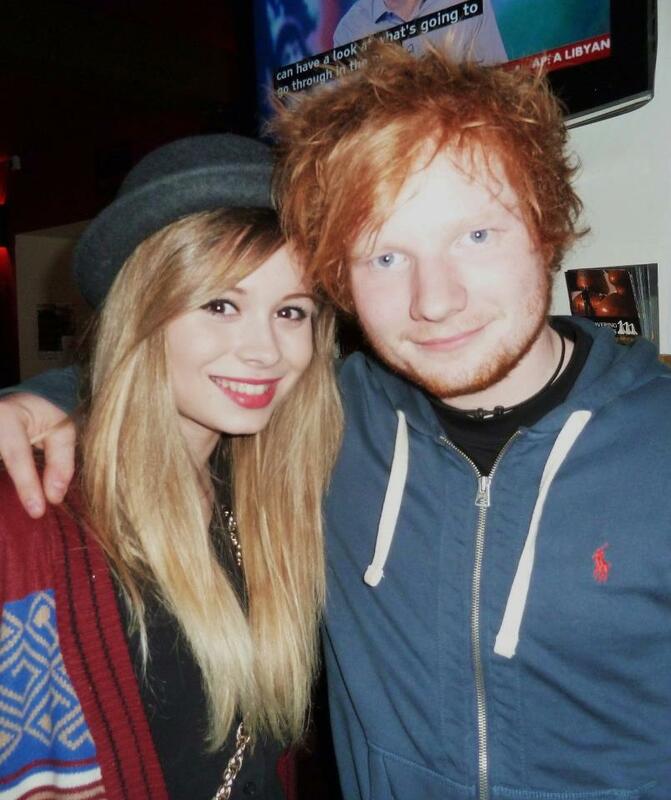 Pretty much Ed is wiping the tears of some girl he loves. Adorable. 15. Even My Dad Does Sometimes: This song is about crying and life in general. It’s slow, has some piano, and is very sweet. It’s also about life and how every moment counts. 16. I See Fire: This was written for The Hobbit but I’ve never seen the movie and I still love this song. It definitely has an old timey/medieval vibe to it but overall it’s about camaraderie and loyalty. Okay, I’m done rambling about Ed’s songs for now. I give the whole album a 4 out of 5 stars because nothing beats his first album!! But please give it a listen! It’s worth it.